How Much Is It Going To Cost To Step Foot In Argentina? Rumor has it that Argentina has finally decided to make the travel game a little more fair. Recently, the Ministry of the Interior has released a notice that the Reciprocity Tax will take effect on January 1st, 2010. 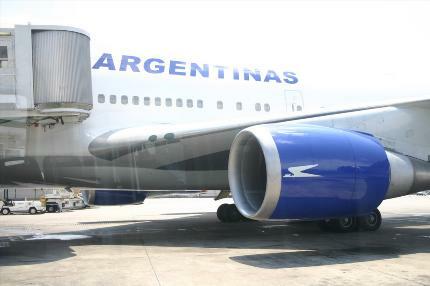 It´s a fee that American, Australian and Canadian passport-holders will have to pay upon entering Argentina. Apparently, if you enter the country from any other “port” other than the Ezeiza International Airport (Buenos Aires’ main airport), you will be charged the fee upon exit. The fees are not for a visa, which means if you have a tourist/business visa (free), you will still have to exit and enter the country every 90 days and pay the fee each time. Eventually, the Reciprocity Tax plans to incorporate all countries that charge Argentines entry fees. Even if it is going to be more expensive for some, I guess the scales are balancing.